The sun is shining and you are squinting in a desperate attempt to clear your vision, trying desperately to look at the surroundings of the beautiful city, its buildings and the people gathering around drinking coffee. You blame it on the sun but then winter sets in and you are still struggling to see properly. Could it be the wind or the cold? Maybe it is time to get your eyes tested. The possibility of having to wear glasses may be far from appealing to you as you believe that they will not suit you, or you may feel paranoid that people will look at you differently. The most important thing to do is to have your eyes tested; professional opticians will determine exactly what is wrong, if anything, with your eyesight. They will prepare a full report on exactly what strength of lenses you may need for each eye. Having a check up on your eyes is just as important as visiting the dentist or having regular health checks. With today’s technology it is also possible to have pictures taken of your eyes. This allows the optician to look for any abnormalities and even more serious eye conditions. Having this done is not only important for health reasons but it also gives you peace of mind. If it has been determined that glasses are needed it is time to choose a pair that suit you. At this point it is also possible to get fitted for contact lenses. 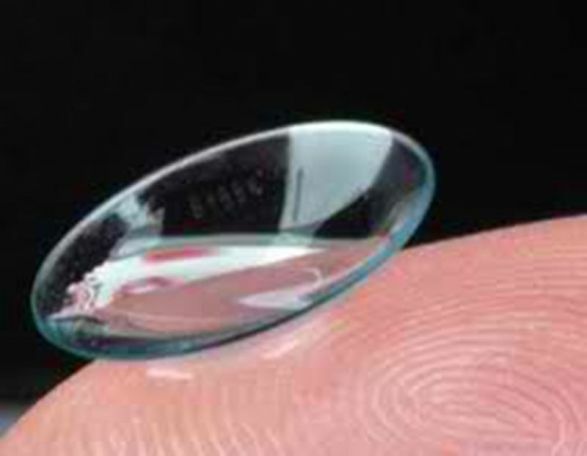 There are many different types of contact lenses available such as: daily, weekly or fortnightly disposable ones. Coloured contact lenses are also available; these are a great way to transform your eyes on a temporary or more permanent basis to enhance the natural colour of your eyes, especially if they are blue or brown. There are also different colours to make your eyes stand out, such as yellow, red, green or white. Whatever the style you are looking to achieve there are contact lenses available to fit the look. Coloured contact lenses are great for special occasions, parties or festivals and they will also allow you to stand out from the crowd. Other kinds of contact lenses are available, for example, toric, bifocal, extended wear and silicone hydrogel. Speaking to your optician about your requirements and what is available and best suited to you is paramount to ensure that you are fitted with what is most comfortable. 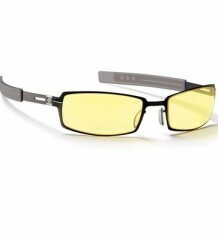 Gaming Glasses: Do they Really Work?